← Green eggs and rhymes and fun…oh my! What’s your super power today? Super Heroes have powers; some for good and some for not-so-good ventures. 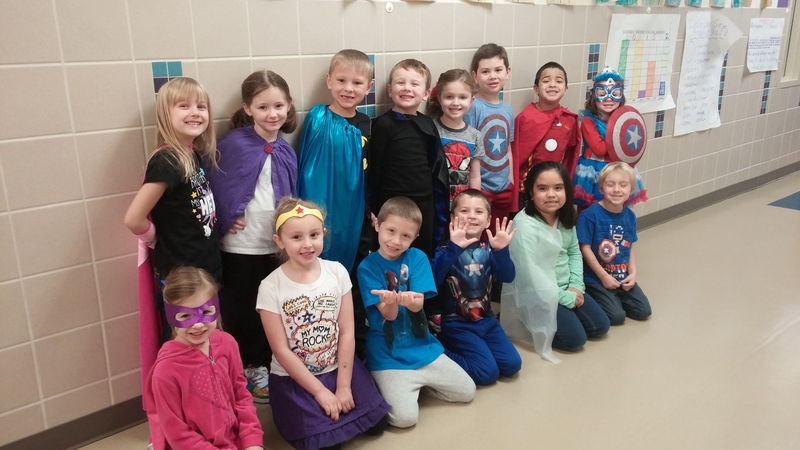 During the course of conversations this morning during walk-about, several students shared their ideas from our big Super Hero Day yesterday when we celebrated the Science and Math of Super Heroes. With help from Mr. Jerry DeCaire of Marvel Comics, students participated in creative process from conception to final comic book story product. Mr. DeCaire is responsible for drawing the likenesses of Thor, X-Men, Wolverine, Avengers, Hawkeye, and more over the years. Working closely with writers who create the storyline, he in turn draws realistic comic characters using math and science (really!) to create the action you see in the final product. It’s a truly fascinating process. More importantly (and fun fact), comic artists continue to create by hand (and not with cutting-edge technology as you might think) because human hands work faster than computer models currently allow. 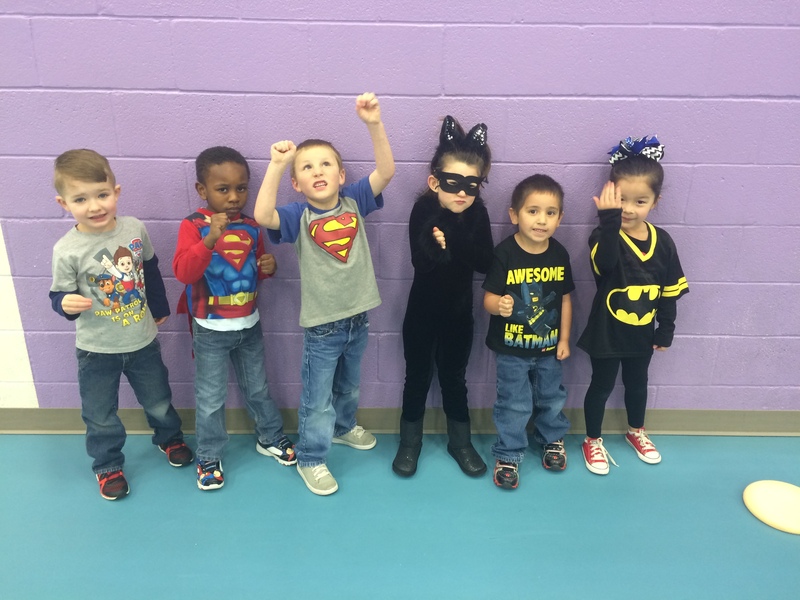 Here’s hoping our little super heroes never lose sight of the many extraordinary gifts and powers they have, opening and sharing them when they are ready to do so! What’s YOUR super power today? 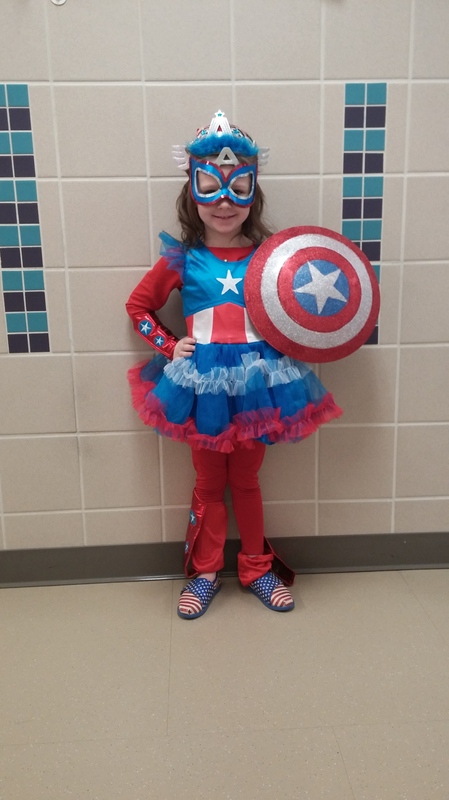 This entry was posted in Personal Reflections and tagged comic artists, comic books, Jerry DeCaire, Marvel Comics, powers, super heroes, super power. Bookmark the permalink.